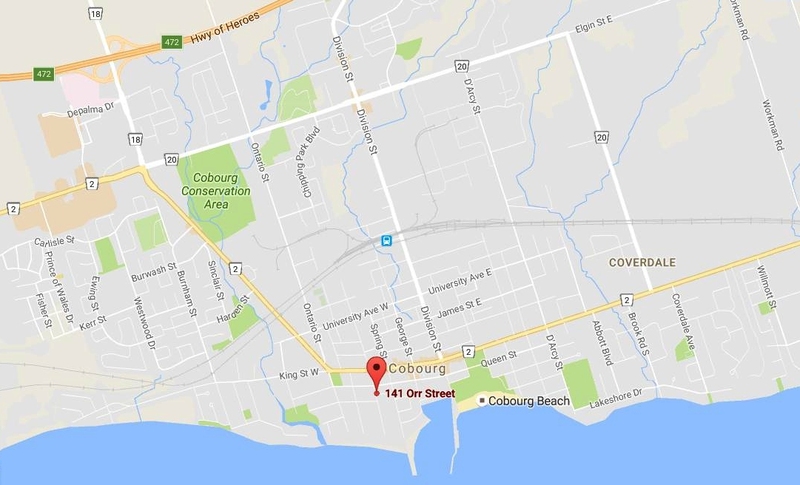 Cobourg is centrally located midway between Toronto and Kingston and a 45 minute drive from Oshawa, Peterborough and Belleville. Exiting Highway 401 at either exit and heading south will bring you to our downtown, where we are located at the corner of Durham and Orr Streets. While the Heritage Centre is closed from mid-October to mid-May, the Cobourg Museum Foundation continues to operate all year. 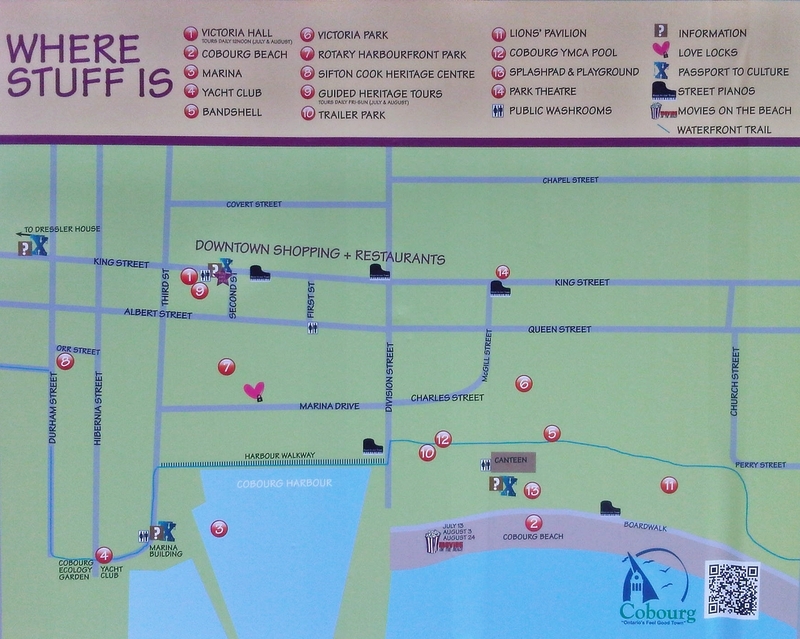 We are developing a small reference library covering Cobourg and area as well as the themes covered by our annual exhibits. We can be contacted by phone (905.373.7222) or by email (info@cobourgmuseum.ca).